Super Smash Bros is back, packed with the largest roster of fighters we’ve ever seen from the series. There’s a ton of content across the board—over 1000 audio tracks, 74 fighters and 100s of stages. To help you get settled in with the various tweaks and changes that have been made to each fighter in Super Smash Bros Ultimate, we’ve been busy pulling together character guides for every single character. In this Super Smash Bros Ultimate Dark Pit Guide, we’ll be outlining the changes that have been made since his last appearance, taking a look at Dark Pit’s Final Smash and also detailing the Alternate Outfits that you can equip. Dark Pit is back for Super Smash Bros Ultimate, having last appeared in SSB4. There have been a number of changes to the Echo Fighter since then, and some interesting tweaks to the way he plays. Let’s take a look. Dark Pit is definitely one of the more mobile and agile characters in Super Smash Bros. Ultimate. 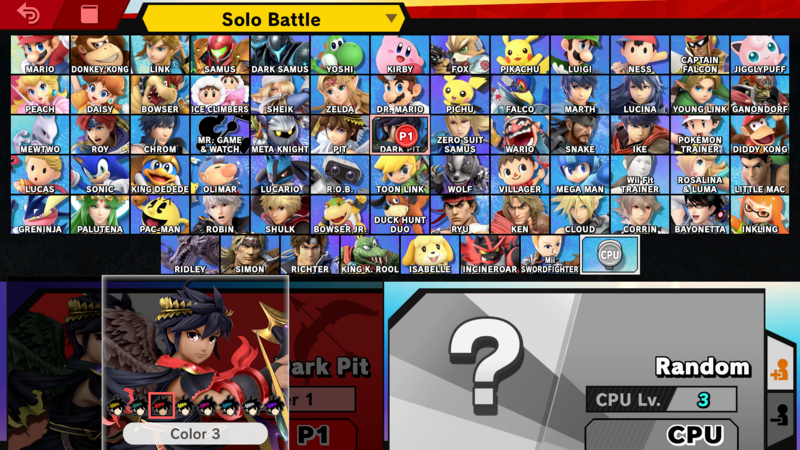 Just below, you can find a full moves list for Dark Pit, as well as his Final Smash. 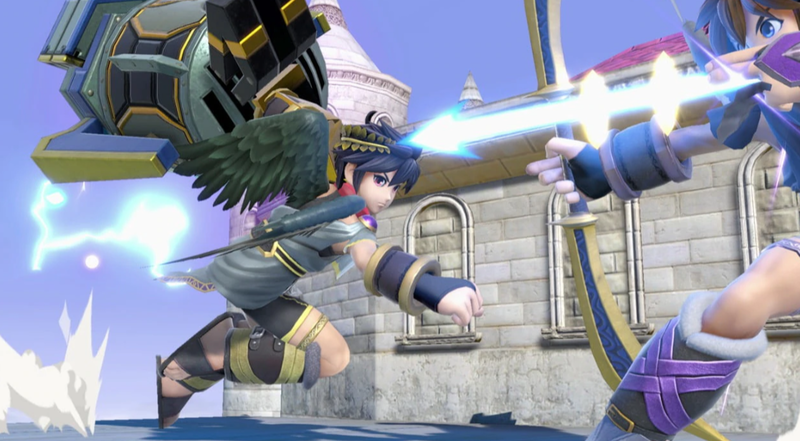 Some of Dark Pit’s animations have been changed including jumpsquat, idle, side taunt, and KO. Guardian Orbitars will get smaller each time they are successfully hit. 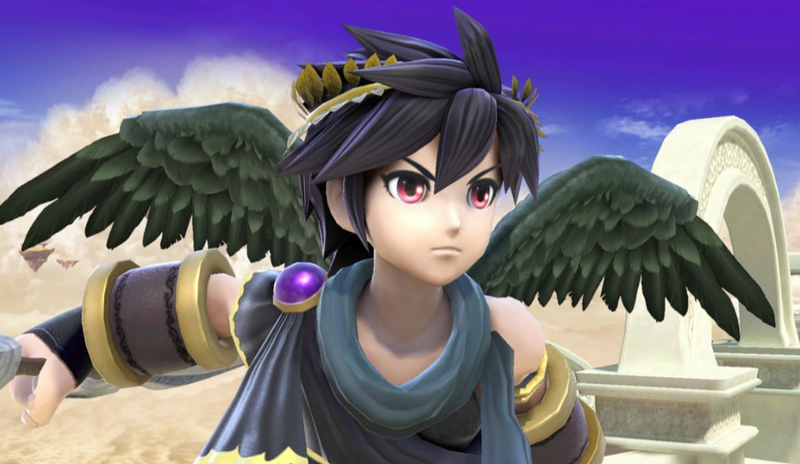 Dark Pit has more detail in his design overall, especially his eyes—which are much more emotive. Dark Pit seems to be keeping the same Final Smash as he used in his last appearance. In SSB4 he had a move called Dark Pit staff in which he unleashed a powerful attack from his staff. We’re not sure if there are any differences in the Ultimate version of the move but we’ll be sure to update when we get more info. That’s everything we know about Dark Pit in Super Smash Bros Ultimate. We’ll be updating this guide as we learn more about the game, so stay tuned for further details. For more on the game, head over to our Super Smash Bros Ultimate Guides Hub.